Toru Minegishi (峰岸 透, Minegishi Toru) is a game composer who joined Nintendo in 1998 best known for his work on the Legend of Zelda series. 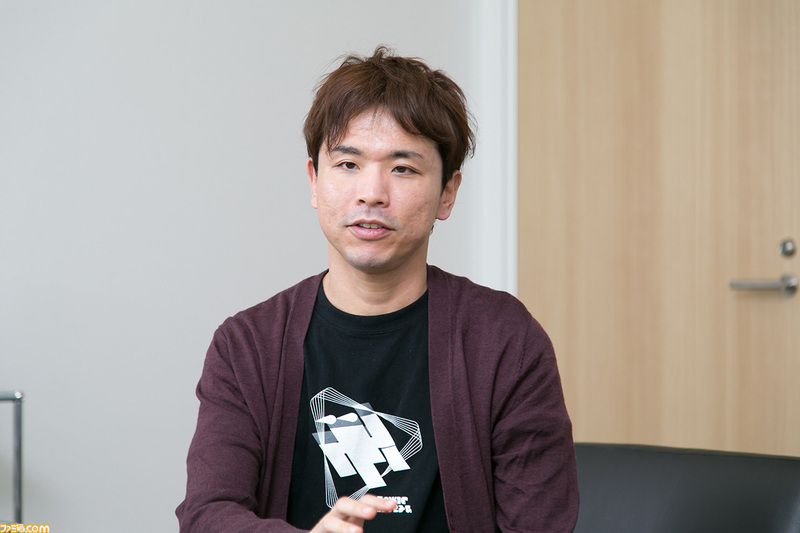 His contributions to the Mario franchise include Mario Artist: Talent Studio, Yoshi Touch & Go, and Super Mario 3D World. Additionally, Minegishi provided the voice for Petey Piranha, who would go on to appear in many sub-series titles. This page was last edited on September 7, 2018, at 03:25.